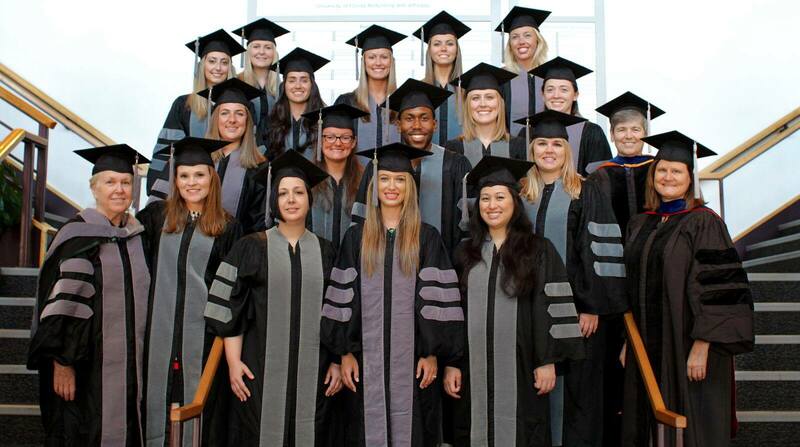 Congratulations to the 17 new veterinarians graduating with Maddie’s® Professional Certificate in Shelter Medicine and the 11 veterinarians and veterinary students who received the Maddie’s® Graduate Certificate in Shelter Medicine! These 17 extraordinary new veterinarians are taking their extensive understanding of the unique issues in animal sheltering and welfare that every community faces to their new careers in shelters, private practice, and even the US Army! We couldn’t be more proud to have these 17 vets represent Maddie’s® Shelter Medicine Program and advocate for sheltered and homeless animals across the globe. Additionally, 10 veterinarians and 1 veterinary student received the Maddie’s® Graduate Certificate in Shelter Medicine! This spring, ten professional veterinarians and one veterinary student from University of Minnesota received a graduate certificate in shelter medicine through our online education program. These talented professionals and student now possess the skills and knowledge they need to make a difference in the lives of shelter pets. This semester’s certificate recipients are located all over the world: seven different US states: Ohio, Minnesota, Michigan, Virginia, Texas, Missouri, and Florida, in addition to two different countries: Canada and Australia! Through the power of distance learning, professionals and students can enhance their veterinary skills from anywhere in the world. Kelsey Bertamus Ruth is a senior veterinary student at the University of Minnesota College of Veterinary Medicine, her special interests include shelter medicine, small animal nutrition, behavior and urology. She completed her undergraduate degree in Biology and Environmental Policy at Northwestern University in Evanston, IL. Kelsey currently resides in Minneapolis, MN with her husband, ferret, and two cats. 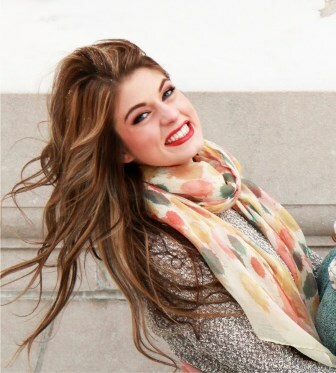 In her spare time, Kelsey enjoys running, hiking, gardening and spending time with family & friends.